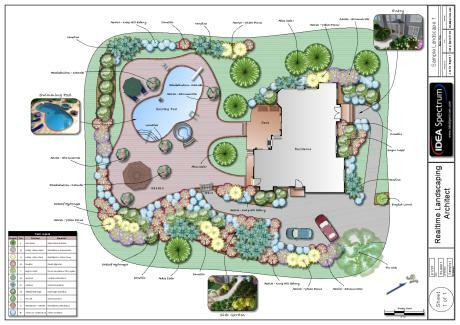 RSL Landscapes works hard to make your landscaping simple, that develops beautiful designs that work for you. Getting it right at the beginning makes it work at the end. Meeting onsite makes it easy to establish what your needs are, and to give good professional advice. From this initial meeting concept plans can be established. From these designs costing can be established so that landscaping can be implemented to your satisfaction. Begin with a dream, end with reality. This requires good landscape design. A professional landscape job is an investment to your property and will enhance it. Every dollar spent on professional landscaping is multiplied in resale value. As we have a multiple skill base we are able to manage the entire process so you only have to deal with one company. ​We work in partnership with you to ensure you receive the best quality and work.